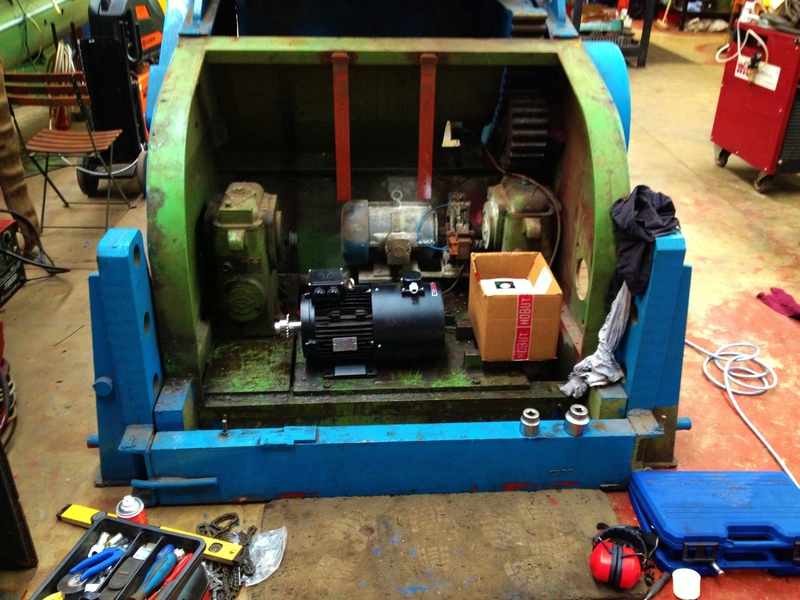 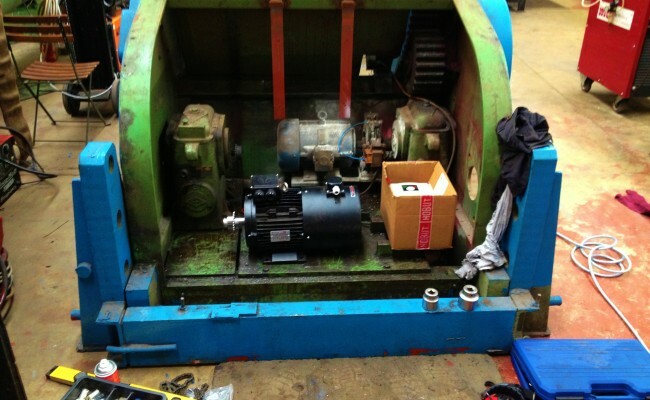 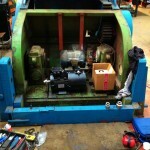 Here we fitted a brand new AC motor which was installed and adapted along with a new control panel and full service. 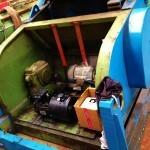 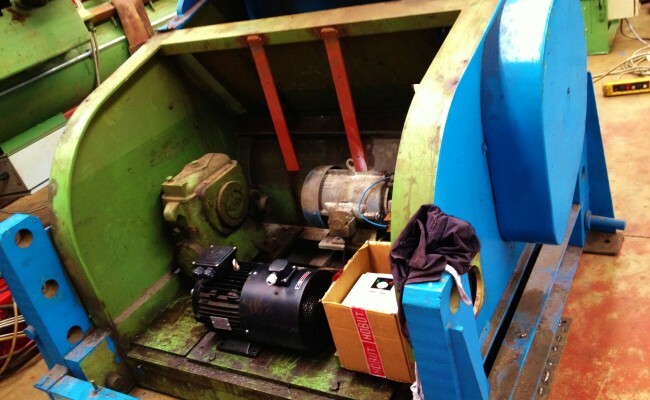 We are capable of reconditioning even the largest of machines. 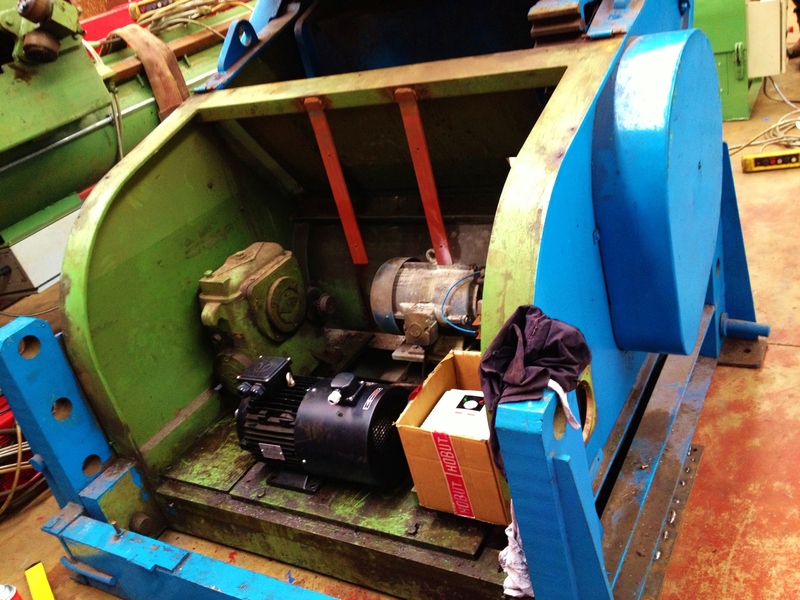 Get in contact to learn more about our reconditioning of welding machinery.